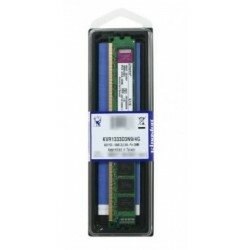 DDR3 1333 PC-10600 There are 9 products. 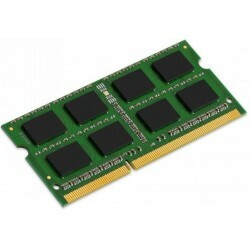 Memoria Kingston KVR13N9S6/2, 2GB, DDR3, 1333MHz, CL9. 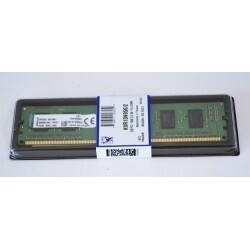 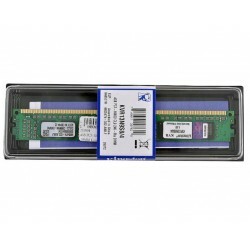 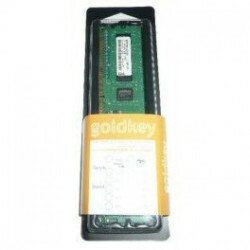 Memoria Goldkey GKH400UD51208-1333A, 4GB DDR3, 1333 MHz, CL9. 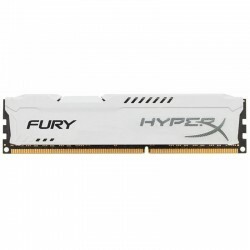 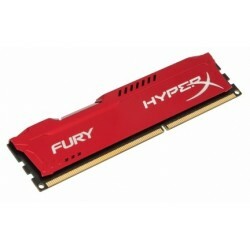 Memoria Kingston HyperX Fury White, 4GB, DDR3, 1333 MHz, CL9. 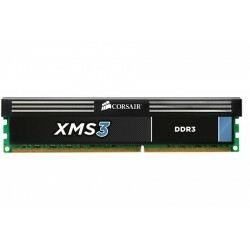 Memoria CORSAIR XMS3, capacidad 8GB (1 x 8GB), tipo DDR3, bus 1333MHz, CAS Latency 9. 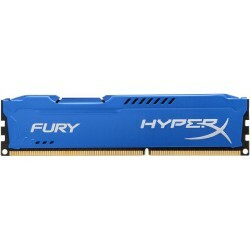 Presentación caja.